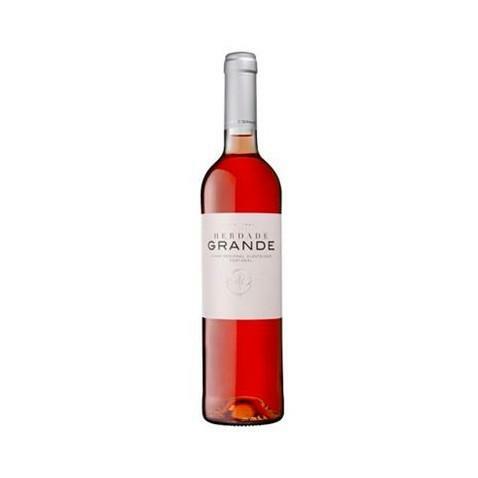 The Herdade Grande Rosé 2016 (£6.91) is a rosé wine made by Herdade Grande from Alentejo made of aragonêz of 2016 and shows an alcoholic strength of 13%. Uvinum users reviewed this rosé wine with 4 of 5 points. 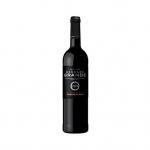 - Nose: aromas of soft red berry, red licorice, blueberry. - Mouth: The fruit is more pronounced on the palate, offering sweet juicy watermelon, sweet raspberry, pear, peach and mineral touch. The acidity is mild and medium - not too high to drink alone. It ends quickly, but with a good taste of ripe red cherry and red licorice and some citrus. Pinkish-orange colour. Aromas of acid strawberry . So fresh that it reminded me of a white wine. Very strong Smell of strawberry gum. Caramel flavour. Nice colour. I noticed a smell of red berries. Powerful flavour. I accompanied the 2011 with steamed vegetables. If you want to buy Herdade Grande Rosé 2016, at Uvinum you will find the best prices for Alentejo rosé wine. Get it at the best price at Uvinum, wherever you are via all your devices. We're the only site in Europe with more than 59.000 products for sale and we are the leaders in sales of wine, beer, and spirits in Europe with more than 38.000 clients who trust us.